Despite an extensive search by air and on the ground, there's been no trace of him. 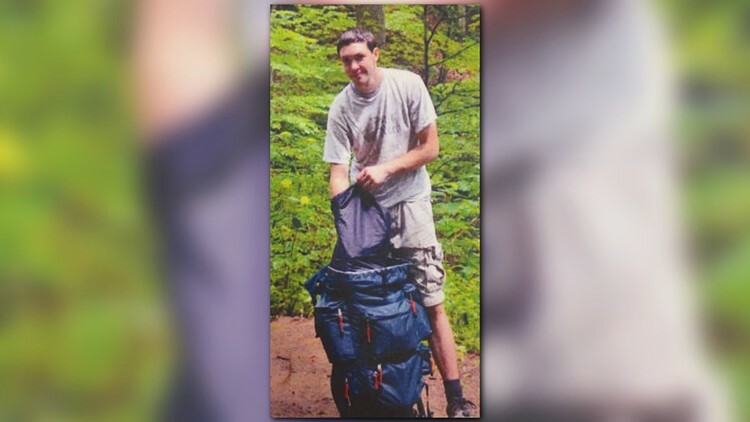 COBB COUNTY, Ga. — New information in the case of a missing Cobb County hiker is giving his family hope in the search that has stretched on for almost two months. 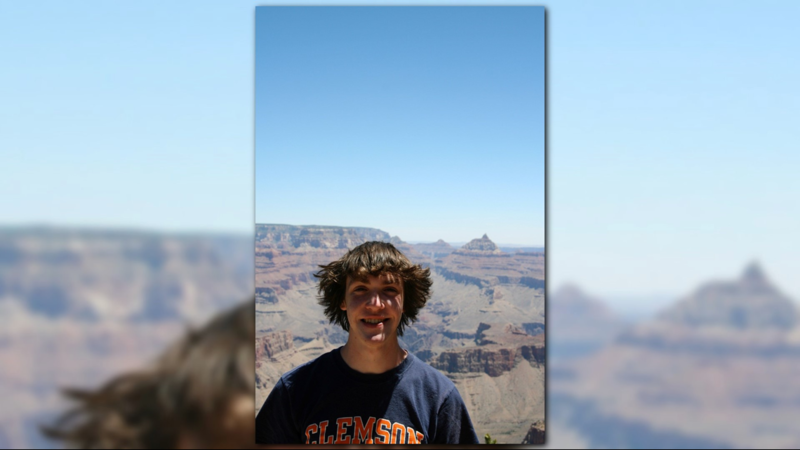 March 8, 25-year-old David Blake disappeared while hiking on Kennesaw Mountain. 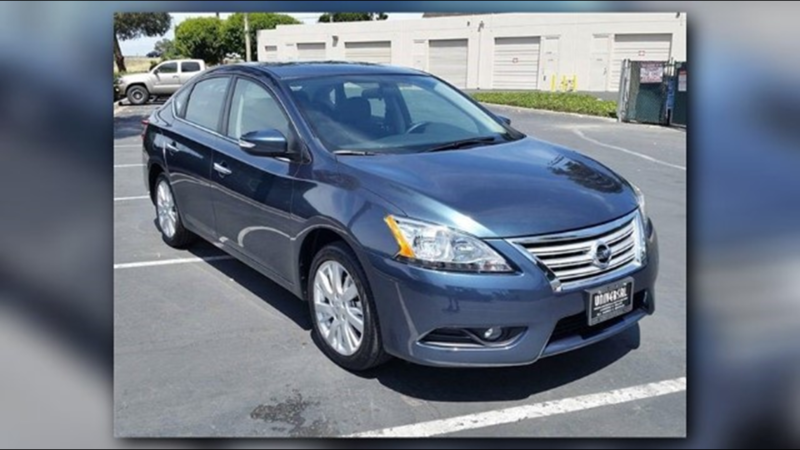 Police found Blake’s blue Nissan Sentra abandoned with the keys inside. Despite an extensive search by air and on the ground, though, there's been no trace of him. 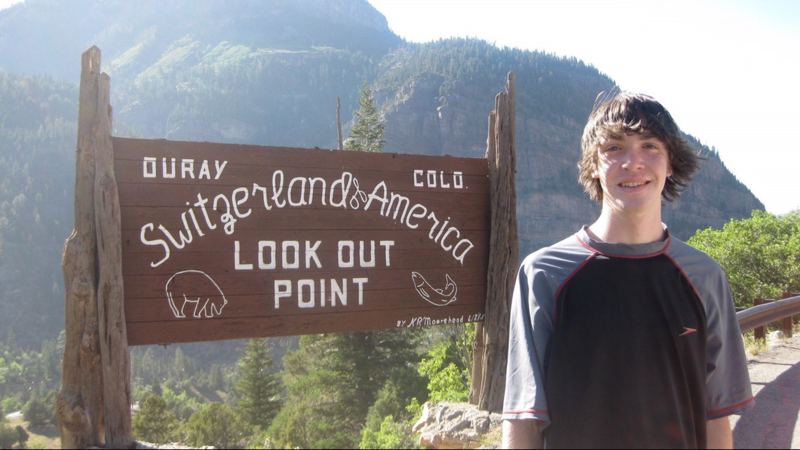 Family refused to give up hope, however, and hired a private investigator Tripp Mitchell. New developments led investigators to believe Blake didn’t harm himself like previously thought. Dead or alive, Blake’s mother told 11Alive’s Faith Abubey she just wants to find her son. Now, family is releasing two new pictures in hopes of jogging people's memories. 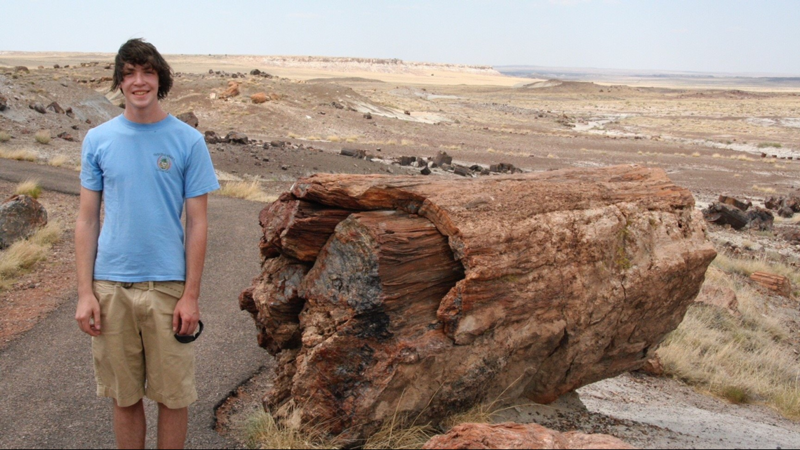 One new clue, the backpack seen in the photo below. Mitchell said after taking a full inventory of all of Blake's belongings, they couldn't find it. That either means he has it with him, or someone else has it. Another clue Mitchell said they’ve keyed in on was the new scent canine units picked up. During the investigation, some of search dogs involved in the case actually went to a location off Mossy Rock Road and Stilesboro Road, a location away from the mountain. “It was unusual because if he was on the mountain, then the dogs would have led up the mountain,” Mitchell explained. “That development makes me think that maybe he didn't come on the mountain. 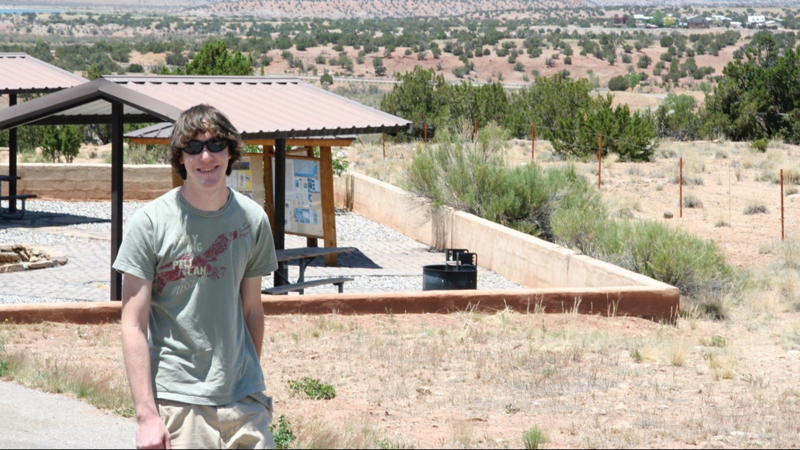 Mitchell also said Blake's car was parked closer to the street side than the mountain side of the parking lot, so that adds to this theory that he might not be on the mountain. “We've got to find David and give this family some closure,” Mitchell said. 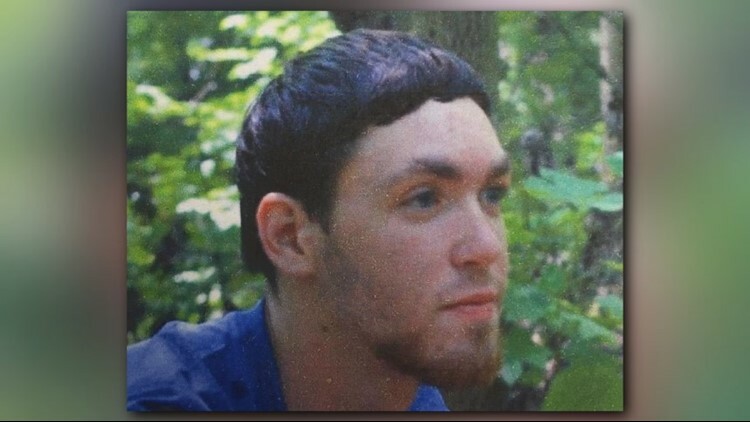 If Blake is in fact still alive, Mitchell said he probably looks something like this old picture, with longer hair and a beard. 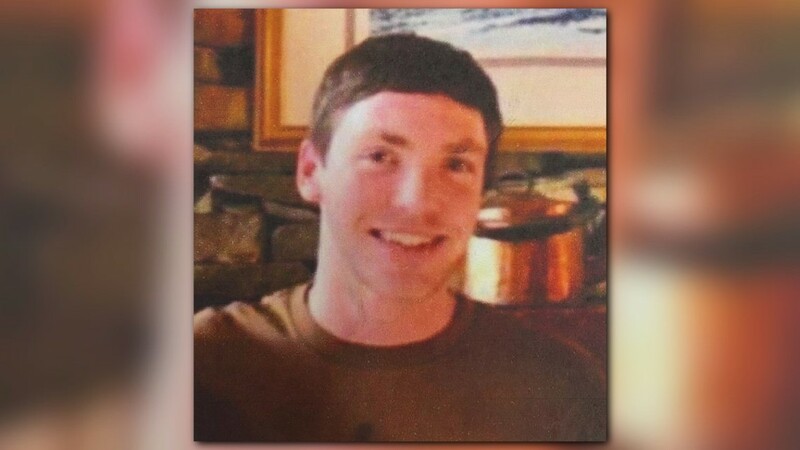 Police are asking if anyone knows where he is, call Cobb County Police.